FS : FUJITSUBO WAGOLIS FOR SUZUKI SWIFT 100% NEW!! BNIB!! 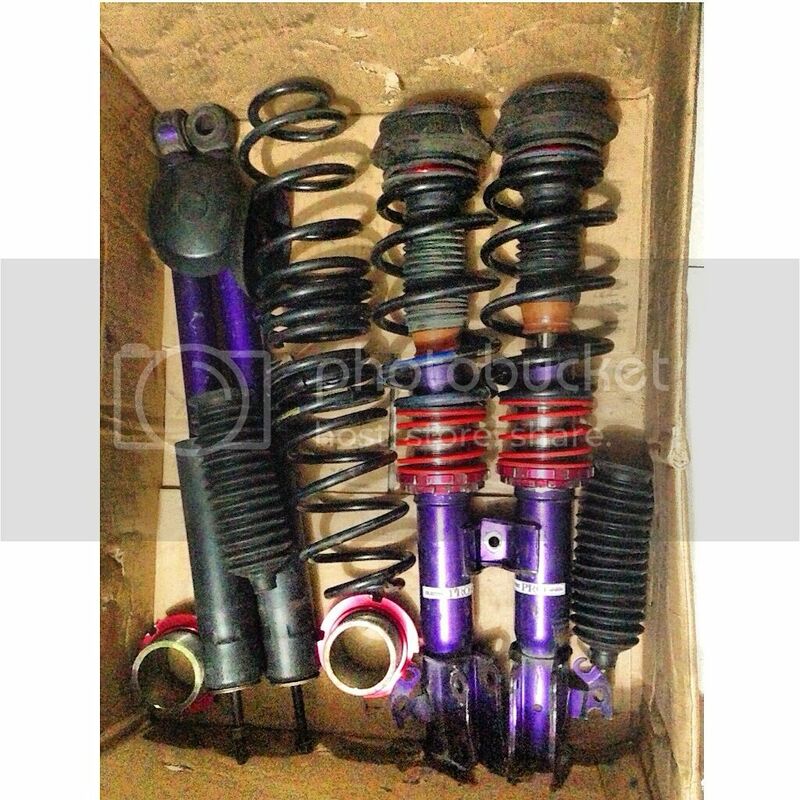 ***FS : coilover TANABE NF utk swift*** TERJUAL! !